We wish you a retro…solstice! Today is the winter solstice and the end of our retro Christmas series! 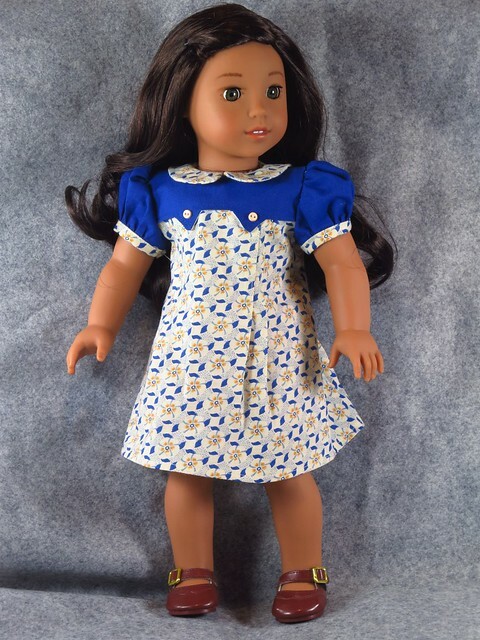 The last installment of the 1950s Christmas pattern was supposed to be a sock doll and dress. 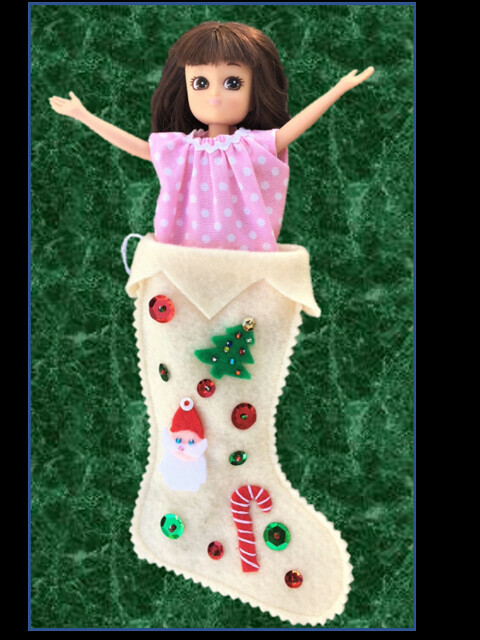 I debated for a while about the sock doll – it certainly seems possible to cut up a doll sock and turn it into a doll’s sock doll, but good ones are hard to come by and I hated to sacrifice a good doll sock. It also meant asking you to hunt down the same one I had and cut it up, all to make a doll that, honestly, I just don’t find to be that cute. Back next year with lots more doll fun!